Can you tell I am in FULL DIY mode right now? For the love of everything – it does NOT mean I am good at it. It does, however mean that I am making the effort (and making plenty of mistakes too!). With a newly-finished, brand new basement, I am trying desperately to figure out just how we are going to furnish the entire thing. 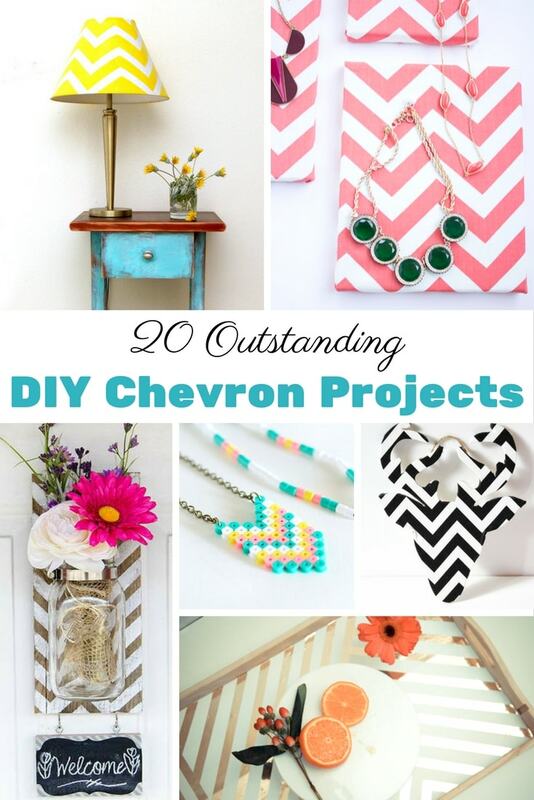 Thinking you may be in a DIY or Chevron mood as well – I wanted to share a list of some projects you might love. 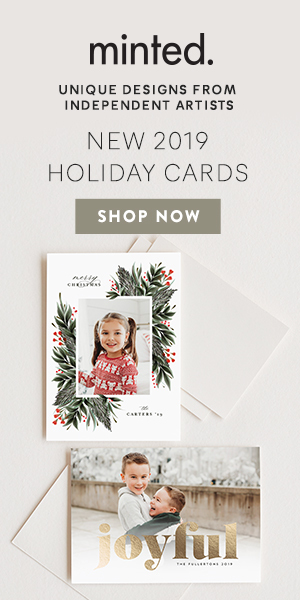 I’m thinking the patterned pillow, the DIY serving tray, the pouf tutorial and the mounted mason jars are topping my list.